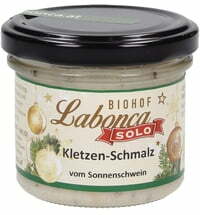 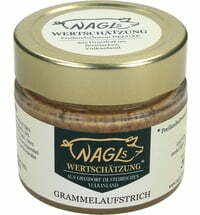 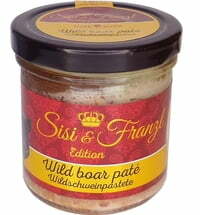 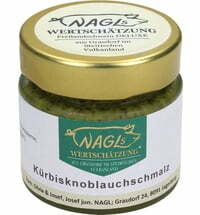 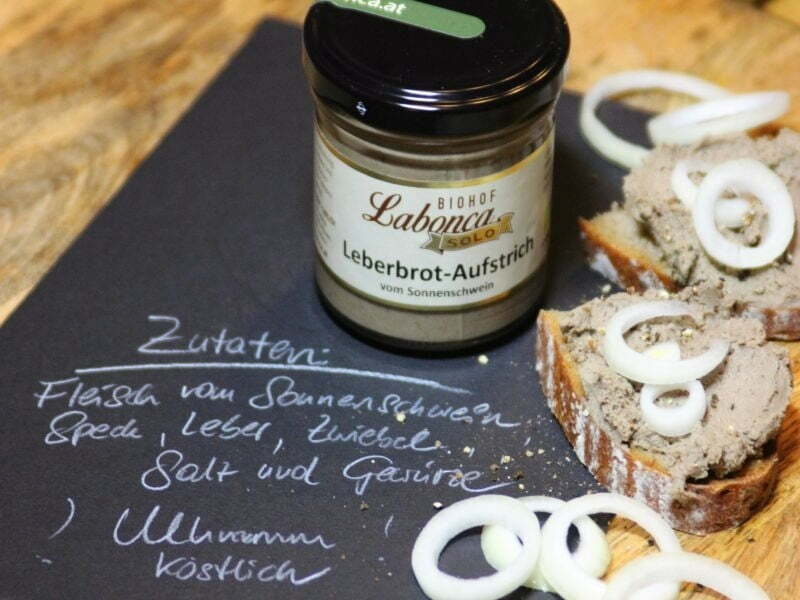 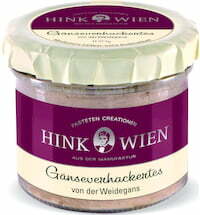 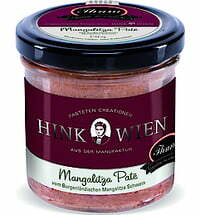 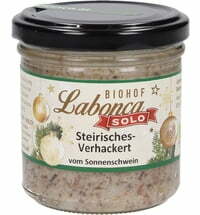 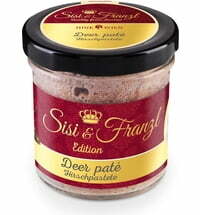 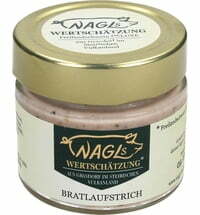 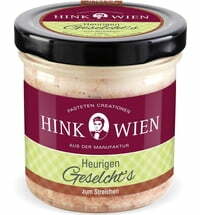 Liver spread is an Austrian classic! Only the best quality pork is used with garden-grown herbs for this spread. To prepare this liver spread, meat and fat are braised and finely chopped with fresh liver and then seasoned. 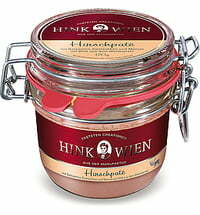 The mixture is then filled into glasses and is steamed at 80 ° C.
No added gluten or lactose. 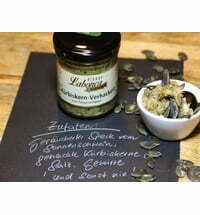 Condimento Balsamico Bianco "Viani Alimentari"